Pirates & Privateers : Where was La Buse executed? Question of le réunionnais (10.22.2015): Where was La Buse executed? 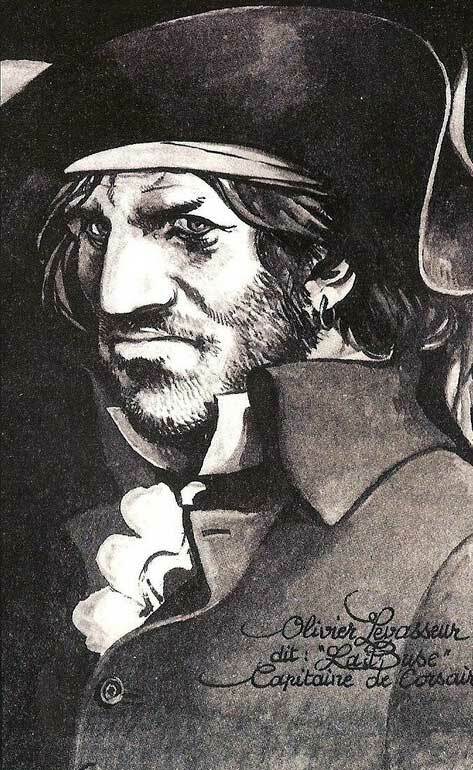 A: The pirate Olivier Levasseur known as La Buse was executed in the city of Saint Paul on the island of Reunion in the evening of July 7 1730. What exactly is Piece of Eight?